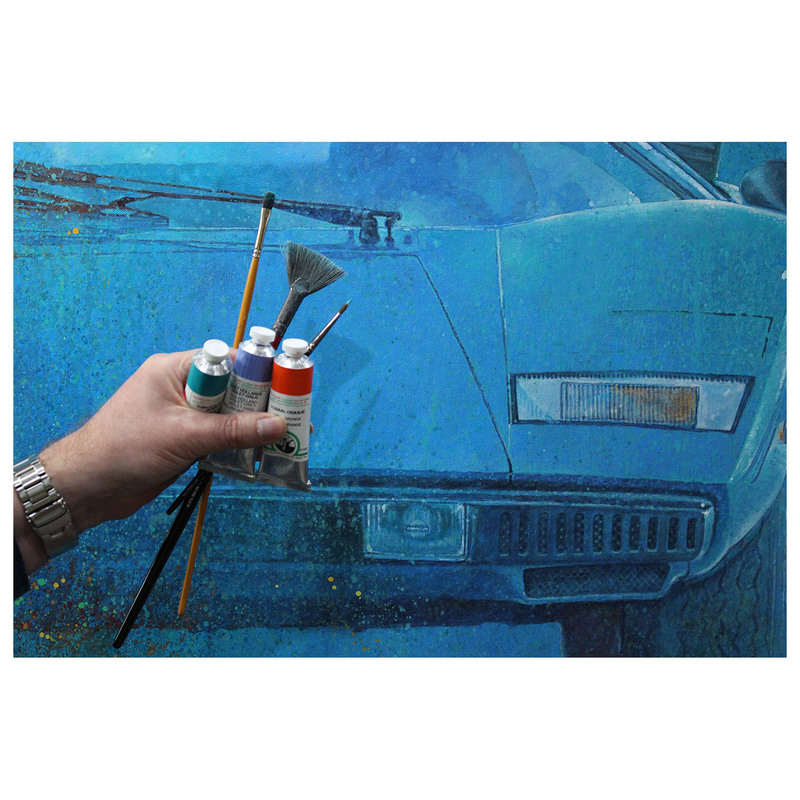 Our fine art prints by leading artists are produced using the highest quality materials and processes. 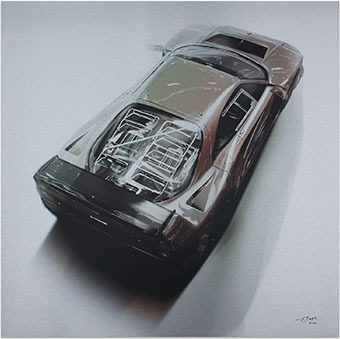 Our limited editions are signed and numbered. 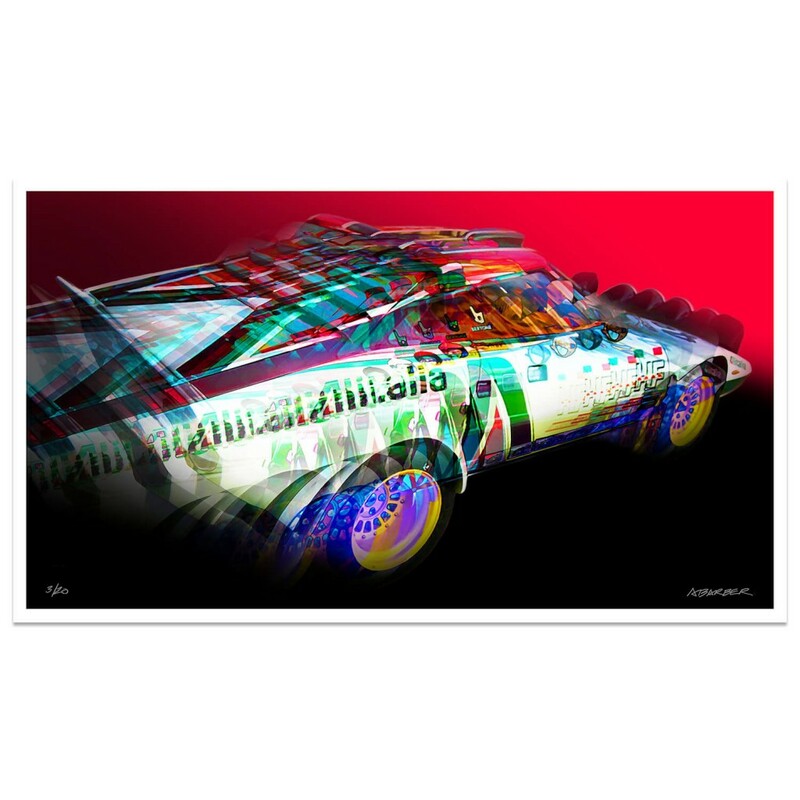 Original artwork from a collection of internationally acclaimed artists. 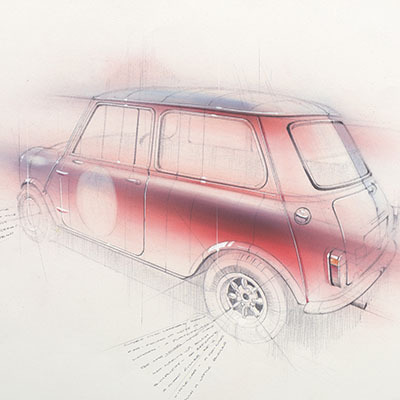 A carefully curated selection means that we bring you only the best original art available. 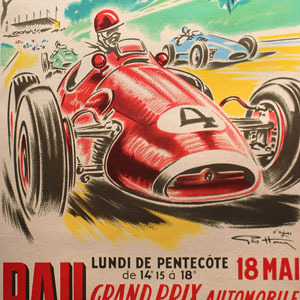 An unparalleled collection of original vintage motor racing posters, one of the largest in the UK. All are guaranteed to be original. We ship worldwide. Our collection encapsulates a range of materials from traditional foundary cast bronze to cast aluminium, stainless steel and fibreglass. 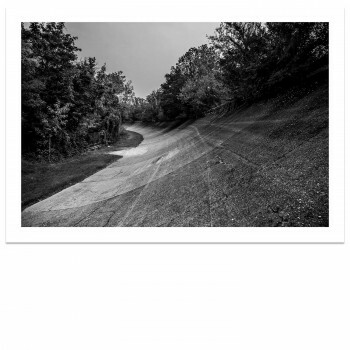 A collection of fine art photography from the archive of Lou Boileau and Matt Jacques. 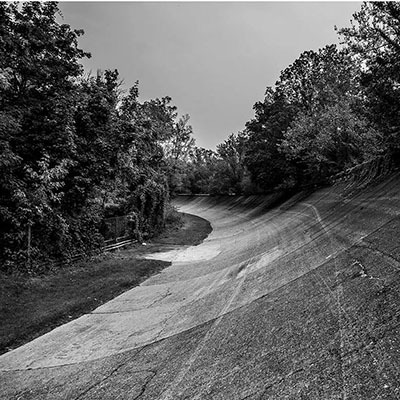 Shot both on film and digitally and printed on the finest archival photorag. 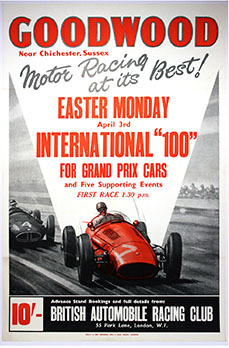 Our ever changing inventory of original vintage posters is one of the largest available anywhere. 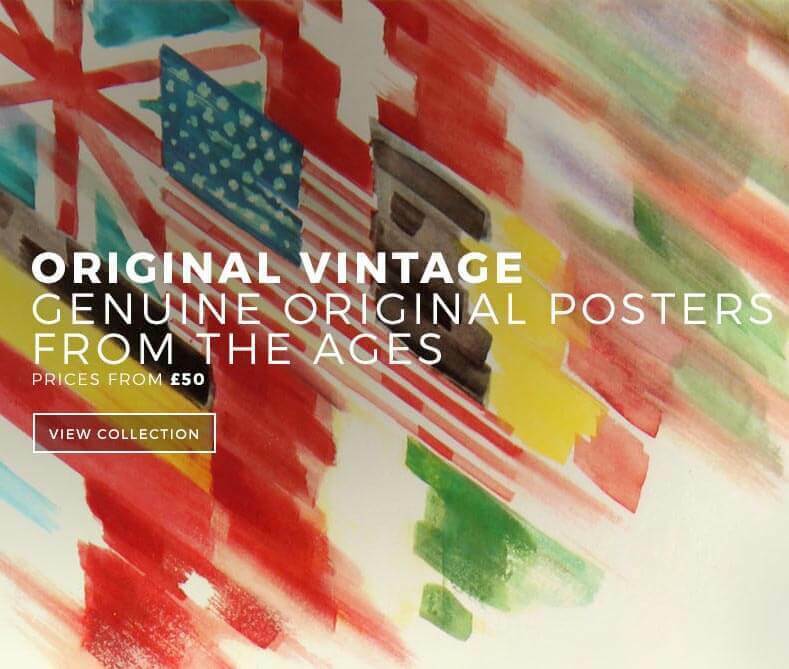 Original posters to suit all budgets and tastes. All guaranteed original. 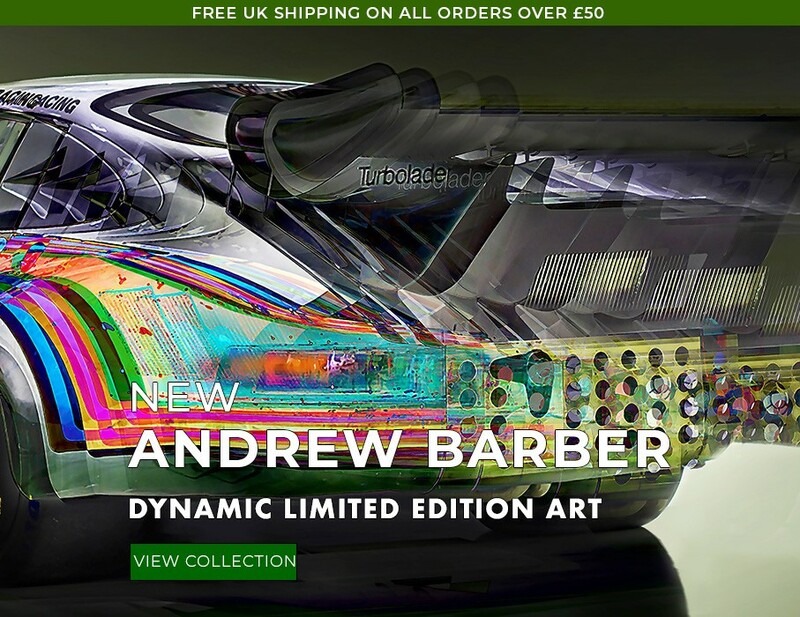 Limited edition prints by Andrew Barber that convey the effect cars in motion has on the viewers visual and aural senses. 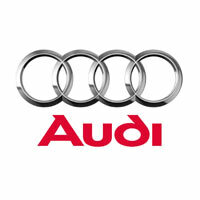 Also available on brushed aluminium. 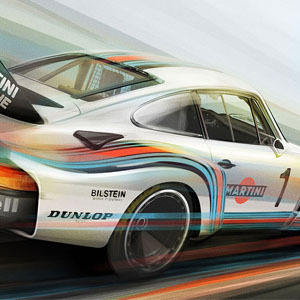 The amazing 'Ultimate Edition' prints on brushed aluminium shows the work off to full dramatic effect. 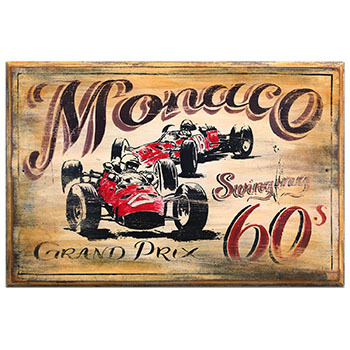 These hand painted signwritten wooden signs celebrate great motor races of the past. 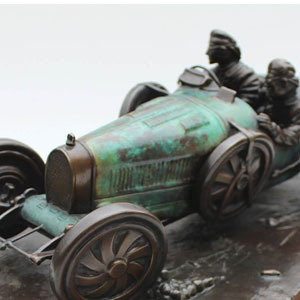 Individually produced each is unique in it's design and patina. 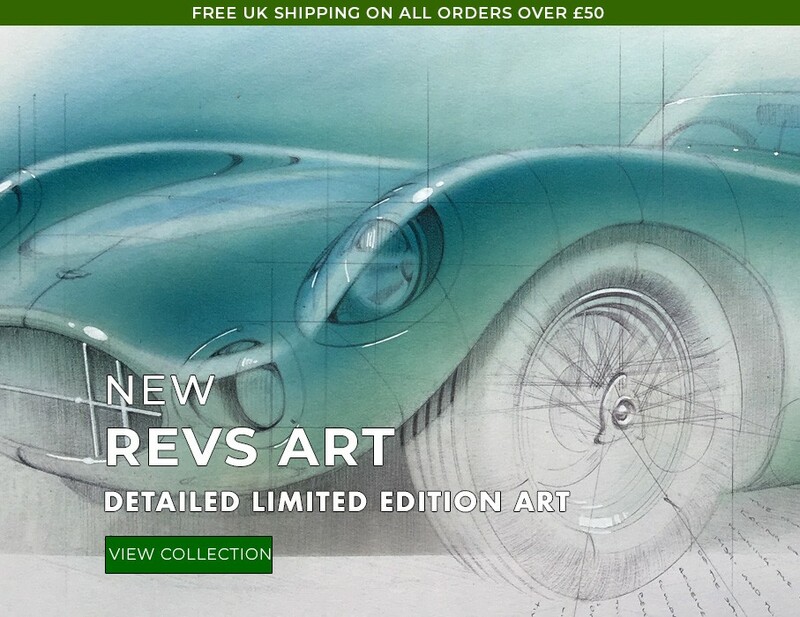 Historic Car Art has been operating from it's rural Derbyshire base since 2004. 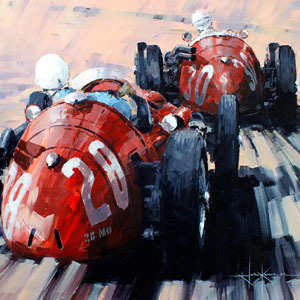 A business built over time from a passion for cars, their history and the racing exploits of drivers and manufacturers combined with a great interest in how this has all been depicted over the years in both artwork and promotional advertising. 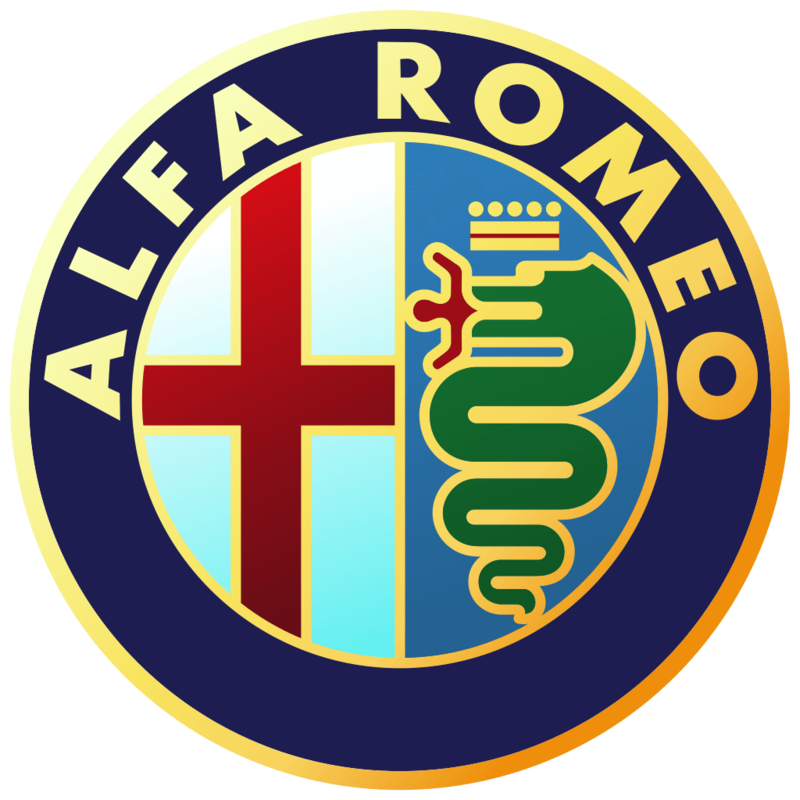 The founder of the company believes very strongly in bringing high quality products and a first class personal service to its clients. 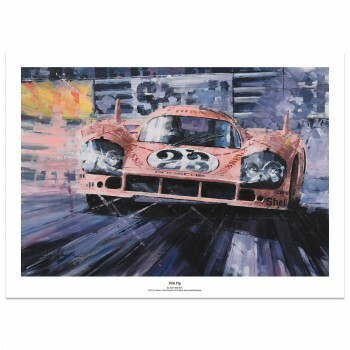 This approach means that Historic Car Art is now a leader in the acquisition and supply of original automotive art and vintage posters, building collections for discerning private and corporate clients worldwide. 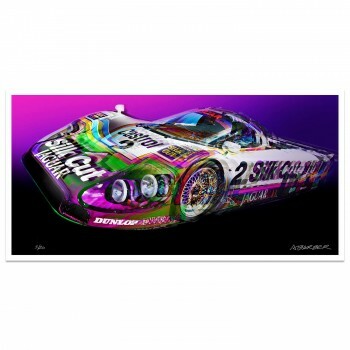 Alongside this Historic Car Art publishes the highest quality fine art prints by leading automotive artists. 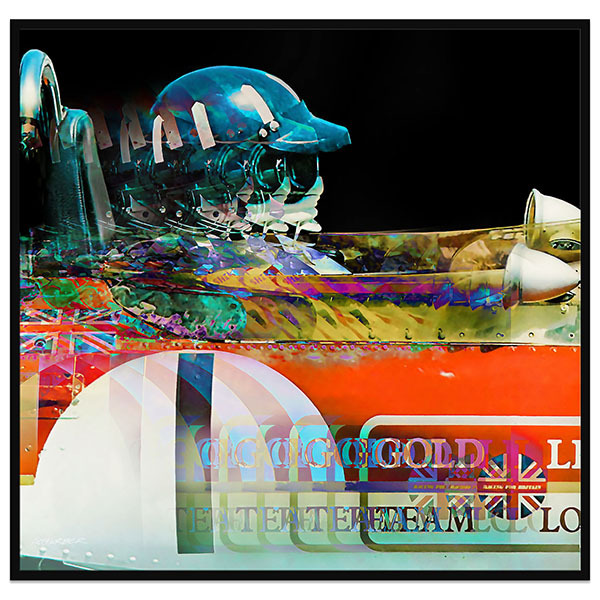 Using only the best materials each print is produced in small limited edition runs and is signed and numbered by the artist.